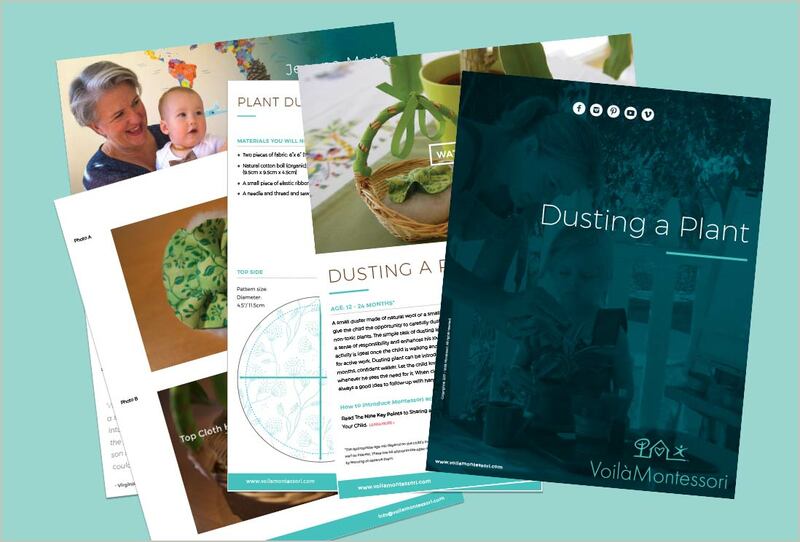 Practical life activities such as caring for house plants are essential and purposeful activities for the young child. 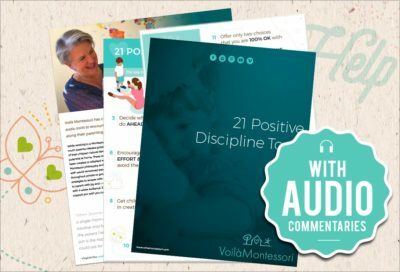 Learn how you can involve your child in daily chores from a very young age which will boost their self-esteem, develop their fine motor skills and prepare them for more academic work later. 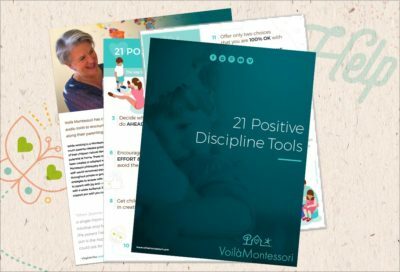 Simple DIY instructions, video and additional resources to create simple activities for the young child. 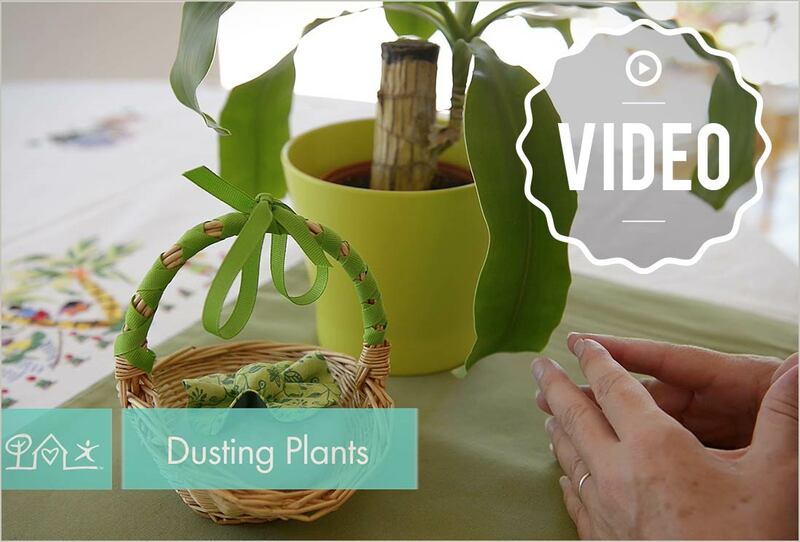 A video describing how to show your child how to dust a plant. 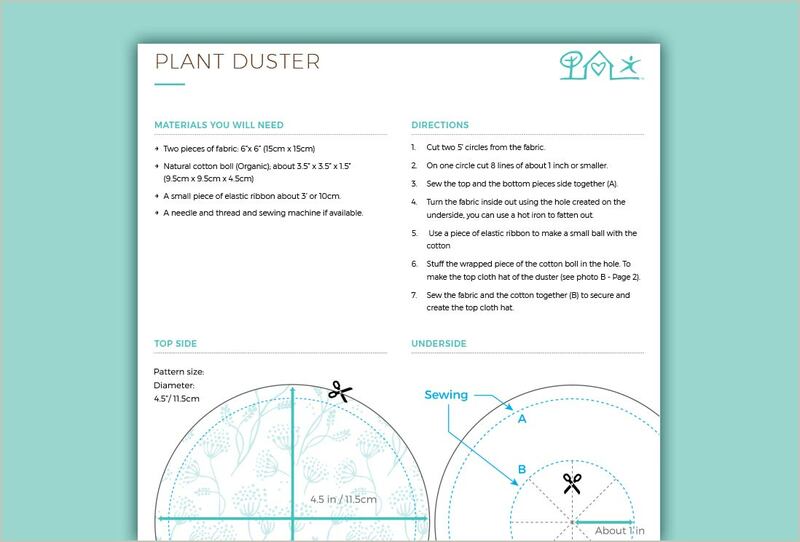 A workbook with materials you will need, all the measurements and the steps to make your own duster.